of work and a well rounded range of services. 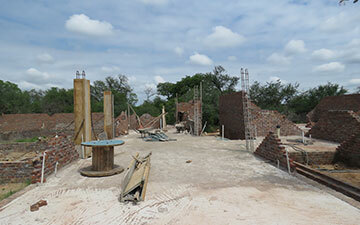 We specialise in building private game lodges and homes on various wildlife estates. With years of experience, we are able to take on any type of construction related work, big or small. When you buy a turnkey solution, you are buying a whole package. 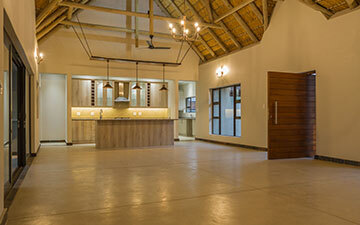 We offer our clients a complete home building service by bringing together the best service providers in the area. We are able to to focus on smaller projects, such as undertaking building extensions or modifications to your property. Additionally we can pick up on unfinished projects and offer professional advice. Have a look at our latest and past projects. Savanha Constructions offers a fair and unbiased valuation in determining an accurate value of your property in the current market conditions. A full valuation includes a physical visit to the property where we can point out special features or additions to your property to ensure that the added value doesn’t go unnoticed as well as a structural inspection to ensure the structure of your potential new home. 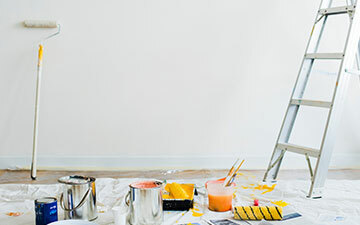 As each house is different, with Savanha’s sound expert advice, you will be made aware of the pros and cons of future renovating that will enhance the value of your property.